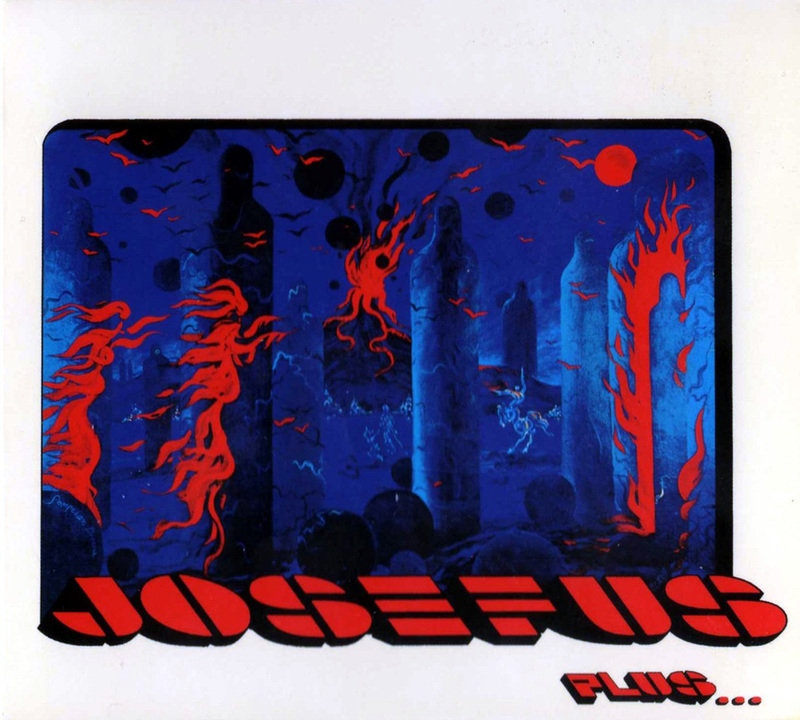 Josefus were known for playing free shows that would last a couple of hours and for a 20-minute version of "Louisiana Blues" that was their signature, and often set-ending, rave-up. Kicked out of Love Street by the International Artists management after drummer Doug Tull harangued the crowd about how badly IA and Love Street people treated the bands, a few nights later they set up in the parking lot across the street during another band's show at Love Street and literally caused most of the patrons to leave the venue and come across the street to hear Josefus. Bold move. While their tenure was a short one - a couple of tours and couple of albums - 1969's Dead Man is today a collector's dream album often cited as one of the earliest examples of metal. 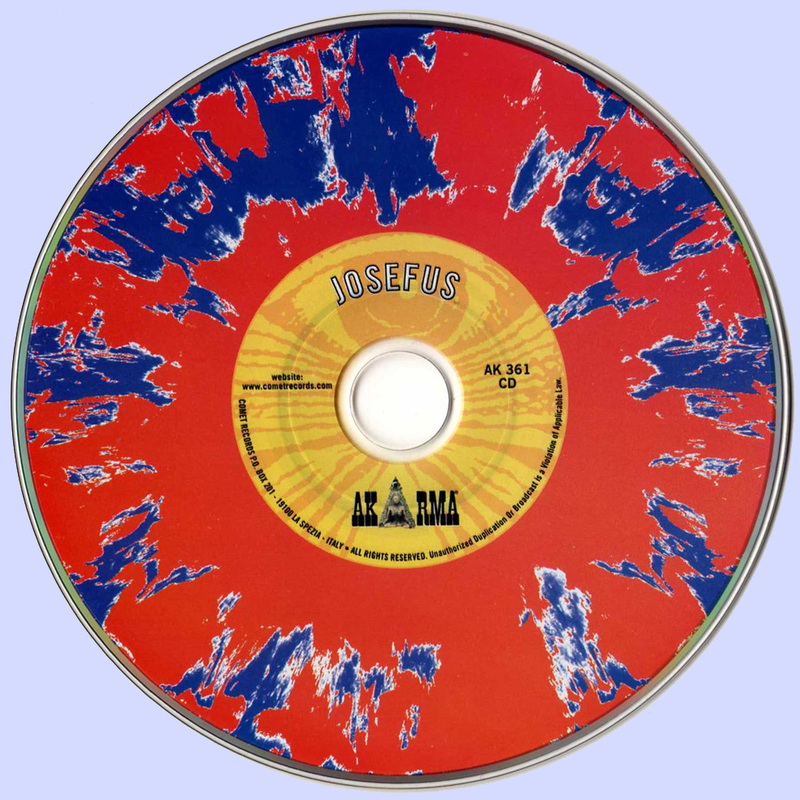 (Read a brief history of the band at jam280.com.) Only 3,000 copies of Dead Man were pressed, but a sealed copy recently sold on eBay in the UK for $1,100. Dead Man quickly moved the band into higher, more rarified air. Within a couple of months they were included in a huge package show at the Sam Houston Coliseum with It's A Beautiful Day, Quicksilver Messenger Service, and Grateful Dead. They also opened one of Grand Funk Railroad's Texas tours. But by 1970, the wheels had fallen off; they were sick of each other and just wanted to move on. Saturday, Dan Electro's will host a benefit for Josefus bassist Ray T. (Turner), who suffered a stroke in July and lost all movement on his left side. Although his condition has improved somewhat with movement returning to his fingers, medical expenses continue to pile up. A lifelong musician post-Josefus, Turner had a long career as a sideman and has played blues, R&B, and country with a long list of notable artists: Roy Head, Fiddlin' Frenchie Burke, Isaac Payton Sweat, John Conlee, Brian Collins, Major Lance, Bobby "Blue" Bland, Lightnin' Hopkins, King Ivory and Buddy Spicher. The event promises a trippy-hippie seven-band lineup which includes Fyrst Tryp, Steve Straker, Z-Rocks, TC & the Cannonballs, Yello Echo, Guy Schwartz and the New Jack Hippies, and Josefus. Saturday's lineup includes original members Pete Bailey (vocals), Dave Mitchell (lead guitar) plus Mark Weathers on bass - part of the band when they recorded in 1989 - and drummer Leesa Harrington-Squyres. All songs by Pete Bailey, Dave Mitchell, Doug Tull, Ray Turner except where stated.